Hello Luisa, it’s nice to have you. 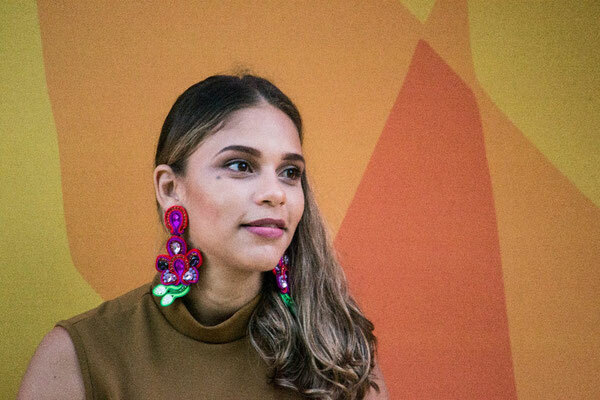 You are Flamigas’ first Latinamerican partner startup and we started the whole project together with you and your beautiful earrings. Could you tell Flamigas’ customer a little bit about you? Of course! 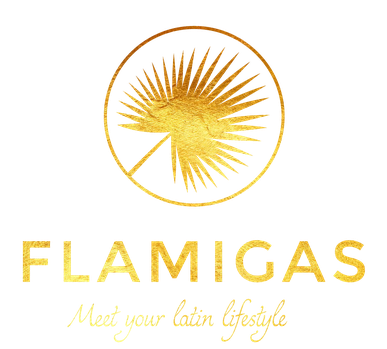 My name is Luisa Narváez and I am proud to be Flamigas first partner startup. I am Costeña (this is how the women from the Colombian coast are called) and entrepreneur from Cartagena de Indias in Colombia. From an early age, I have always loved handcraft a lot. I made embroideries and simply enjoyed to create new things with my own hands. How did you come up with the idea of your startup and to manufacture Soutache earrings? I have always been very interested in fashion and trends of the whole industry. This is also how I discovered the art of Soutache earrings just two years ago. I was very excited about this French yarn and combining different colors with each other. Soon my initial idea was born: to create earrings for women that would add elegance to every style. There was nobody in Cartagena who has ever produced Soutache earring before. And then you founded your company Craft Cabinet? Yes, in 2016 I founded my own company and started to sell my earrings to the locals here in Cartagena. The Caribbean women loved them. 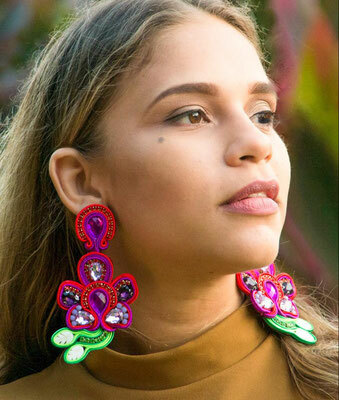 We started to grow a lot and today our earrings are the companion of all types of women: models, artists, mamás, business women from Bogotá and Medellín and even women from other countries order their own soutache earrings. We are happy that so many women from different places like our products! Could you explain what Soutache earrings are and how you produce the earrings in your workshop in Colombia? Soutache is the name of the French yarn that we use to create our accessories – it means “braid” and is the basis for each piece. In France it has been used already in the 18th century to embellish feminine as well as military clothing. Nowadays Soutache is mostly used for suits, bridal gown and belts, amongst others. We create the designs on our own and we complement it with gemstones and shiny sequin ribbons in various shades for an elegant touch. Each piece is made by hand by arranging the components on an ecological fabric, called “pop”, and a finish with a layer of flannel. And now also Europeans can find your earrings on Flamigas.com! What makes your earrings so appealing internationally? You know, I think our earrings with the geometrical shapes and intense colors will never get out of style. Every woman loves to complete her outfit, may it be minimalist or extravagant, with beautiful striking jewels and our earrings let women shine. We want to empower you to break traditional codes of simple and unremarkable accessories and do things your way. Besides that, it is important for us to produce ecofriendly, we use organic cotton for our pieces and all of them are 100% handcrafted, each piece is unique. And this is the most important secret – our jewelry comes from the heart! Thank you so much Luisa, we are happy to work with you and are looking forward to bring more of your beautiful accessories to Europe!